This morning when I woke up the air temperature in Ithaca, New York was -20° F. This was the actual temperature, not the wind chill or “feels like.” This was it. The nose-hair-freezing, finger-numbing, water-bottle-in-your-car-exploding, actual temperature. So, I thought it was the perfect time to blog about my upcoming trip to California! 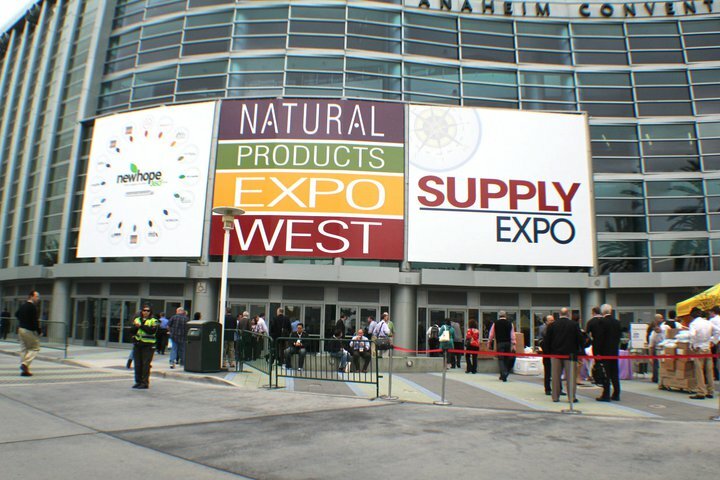 ExpoWest, held from March 6-8th in Anaheim, California, has called my name. In addition to soaking up some much-needed sun (even if it’s only 50° there … that is still 70° warmer than where I am now), I am honored to be working with the team at Miyoko’s Kitchen on expanding their already very successful vegan cheese company into a broader wholesale market. While most of my time will be spent there, I am also going to finally meet some of my other contacts established over the years since starting this blog. Specifically (and I hope I am not leaving anyone out), I am thrilled to meet my friends from VioLife who are using ExpoWest as a launching pad to finally bring their amazing products to America (from Greece). Over the past two years I have built such a valuable relationship with this company and am so looking forward to meeting face-to-face. If you’re going to ExpoWest, I highly recommend you to visit their booth and sample their products. I also can’t wait to meet Justin and Emily from BeyondMeat! I’ve been a Brand Ambassador for over two years (although I think they call them Super Fans now) and I’ve been such a huge (super) fan of all their products. Last year they exhibited with an actual full-scale Taco Bell restaurant as their tradeshow booth so I can’t wait to see what they’ve come up with this year! First timer like me? Then you have to download the “Insider’s Guide to Natural Products Expo” from the wonderful Whitney Lauritsen, aka Eco-Vegan Gal. This is the complete guide to the Expo. Written by a seasoned expert, Whitney has attended for nine years and provides “all you need to know … Expo.” Judging by the size of this event, we can all learn a thing or two (or ten or twenty, if you’re me) from this new e-book. Food. Endless and endless amounts of food to sample. I do think it’s kid of ironic that everyone I know is SO excited to go to a natural products expo … only to load up on junk food. I don’t think anyone is going to try apples. Are you going? Comment here or send me an email … would love to meet up with other Expo-pros or newcomers — like me! I have to laugh when I read articles like this one in Time Magazine today: “Teen Found a Chicken Organ in His KFC Order.” Of course I can laugh, I have the privilege of being vegan so this will never happen to me. However, I laugh more thinking about this kid, and probably thousands more around the world, who find a dead body part in their fast food lunch or dinner order … which, ultimately, contains dead body parts. That poor woman who was horrified finding a chicken foot shrink-wrapped in the chicken breast packaging at her local grocer. You know … that shrink-wrapped packaging that was keeping dead body parts fresh long enough to bring home in time to cook? Well, that very same package contained dead body parts. The disconnect still baffles me. Sure, it is disgusting. Consider that other unfortunate woman who found a fully-fried chicken head in with her … um, fried chicken body parts? Not sure what she was expecting when she ordered it but the chances of finding a dead animal in your order of fried dead animal is pretty high. That’s no Happy Meal … for anyone. 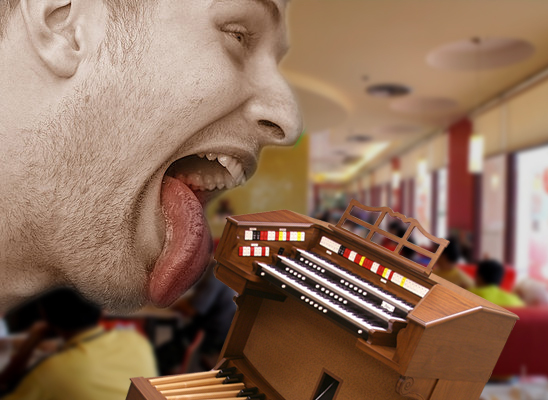 Cobarubies (the victim) says he eventually heard from a KFC official, who said that the organ was probably a gizzard or kidney and was completely edible. Still, the episode may deter the teen from visiting KFC again soon. “I’m probably just going to have to start packing my own meals, making my own sandwiches,” he said. Sandwiches, which, I am pretty sure have a 100% chance of containing dead body parts. Most vegans I know are introspective and give deep meaningful thought to how their actions and choices affect others and our planet. 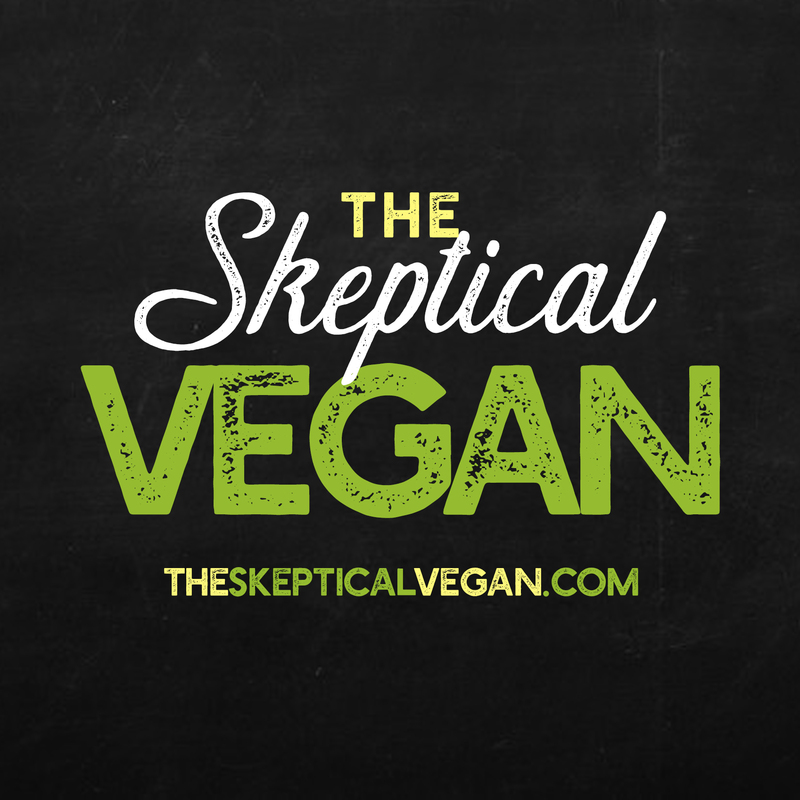 Most vegans I know think critically about social, political, and economic disparities. Most vegans I know are trying to live an ethical and moral life and help others along the way. Most vegans I know are concerned about the health and well-being of themselves and their loved ones. Most vegans I know are nonviolent folks who wouldn’t want to permanently and severely damage or kill other people, including innocent babies. Most vegans I know wouldn’t drink and drive, endangering their lives and others, even though it’s their personal choice to drink. Most vegans I know have a visceral reaction to the unnecessary suffering of animals and also don’t like the thought of seeing their fellow humans suffer. Most vegans I know wouldn’t visit an oncology ward with even a head cold knowing a simple cold to someone with a compromised immune system could give them pneumonia. Most vegans I know don’t exercise their constitutional right to bear arms thereby making it impossible for them to accidentally shoot other people, even though it would be their personal choice to own a gun. Most vegans I know are loving and compassionate and I’m fortunate to have them in my life. Most vegans I know are anti-vaxxers because vaccines are not vegan. And yet it is indisputably the fault of anti-vaxxers that we are seeing a serious, highly contagious and potentially deadly disease reemerge in this country of wealth and privilege and education and freedom. Most vegans I know, my friends, wouldn’t want my baby to suffer brain damage or blindness or deafness or even death. Yet their very presence in a room with my daughter could kill her. Most vegans I know want to do the right thing for themselves, their families, their friends, and for the good of public health. Most vegans I know strive for an organic lifestyle free of toxins, yet most vegans I know breathe air (polluted with toxins), drink water (polluted with sterilizing chemicals), eat out at non-organic restaurants, touch plastics, wear non-organic cotton, buy clothes and use iPhones and droids and computers made halfway around the world in sweatshops, use unsustainable energy, drive cars, fly in airplanes, and generally leave a carbon footprint everyday despite recycling efforts, water conservation, and being vegan. Most vegans I know believe in the science of climate change, the science of nutrition, and science in general, but choose to deny the science of vaccines. Most vegans I know aren’t perfect people, but they’re doing the best they can. Please vegans, vaccinate your kids. Save lives. Do what you say you are all about: compassion, nonviolence, love for all living beings which includes doing your part to not kill babies and those who cannot get vaccinated because of weakened immune systems. Your emotional politics are making people suffer unnecessarily and we will start seeing deaths in this country as a direct result of your in-action. The time to vaccinate is now. You won’t be any less-vegan, less-pure, less-organic for doing so. We can save lives together while at the same time advocating for veganism. Jen is a mother of 2 under 2, an ethical vegan, a social justice educator, a public health advocate and a pro-vaxxer.